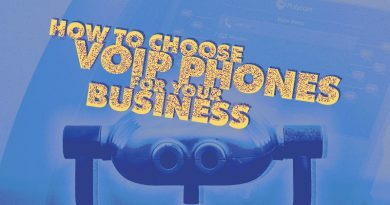 Fanvil engineers open standard IP phones that give you HD audio quality and network-enhanced features at incredible price-points. 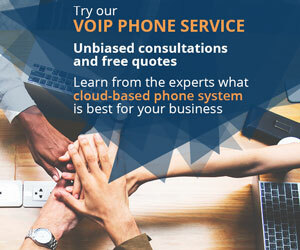 When you get a Fanvil VoIP phone, you know it’s going to provide excellent performance with almost any platform you use. 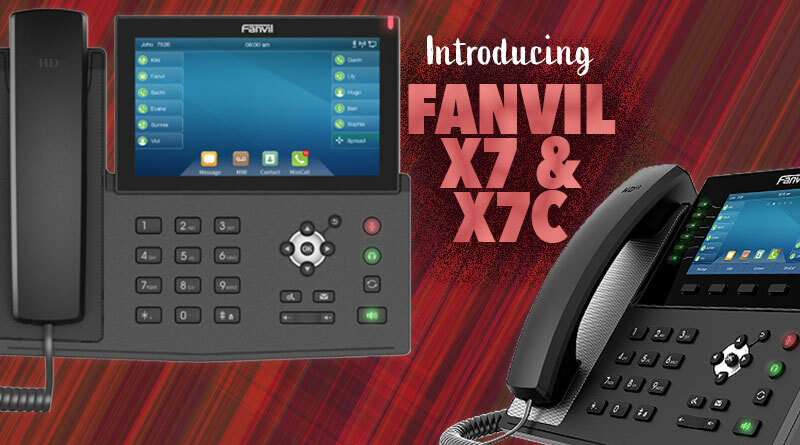 In this blog, we’re going to introduce you to Fanvil’s latest and greatest: X7 and X7C. Fanvil X7 is a flagship phone to grace any executive’s desk. X7 has a 7” capacitive touchscreen display. 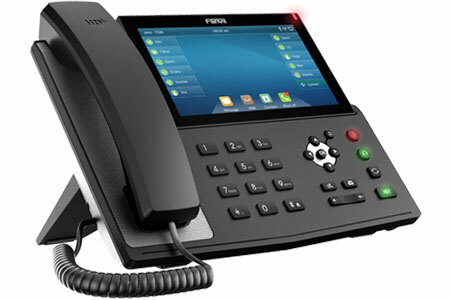 This high-resolution color display provides a simple, tablet-like interface for operating the phone. Because of its touchscreen display, X7 supports up to an amazing 127 DSS keys. This means that you can set speed dial numbers and quick actions to your heart’s content. It supports 20 SIP lines to redirect all your extensions to the phone. The display allows the phone to receive video. 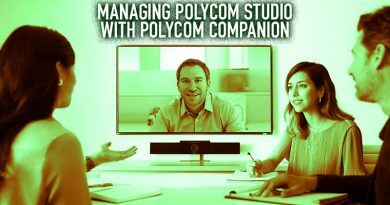 And the fact that it’s connected to your network means that you can stream video from an IP camera or IP video door phone at your desk, improving workplace security. 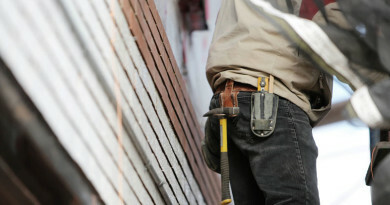 The Gigabit Ethernet ports mean you’ll have plenty of bandwidth for voice and video. The HD display is backed by HD audio from the hearing aid compatible handset and the speakerphone with acoustic echo cancellation. It supports the Opus audio codec, which is an adaptable format for giving you the best audio quality that your network can handle. X7 also supports numerous styles of headsets. It has a built-in Bluetooth radio to let you use a wireless headset. The USB port lets you connect a USB headset, a plug-and-play experience. The phone has a dedicated RJ9 port for wired headsets. This port supports Jabra and Plantronics EHS cables, so you can use wireless headsets that way, too. Beyond supporting a USB headset, the USB port also works for enabling Wi-Fi via a dongle (not included) or for recording phone calls locally using a USB memory stick. X7 supports the open SIP communications protocol. 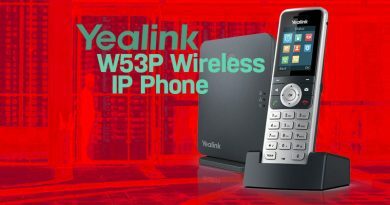 It’s compatible with a huge range of IP phone systems, including 3CX, Asterisk, BroadSoft, Metaswitch, and many more. It provides enterprise class network functionality. It supports OpenVPN and L2TP VPNs for security. It works with both IPv4 and IPv6. Optimize data traffic using QoS controls. Protect your data with 802.1x authentication, SRTP encryption, and more. The package comes with a dual-position stand to position the phone to your liking. Fanvil X7C gives you all the same internals at X7 with a 5” display and 12 line keys, rather than a touchscreen display. It supports 60 DSS keys. X7C still lets you stream video and has all the methods of using headsets, including the built-in Bluetooth radio. If you want a more traditional interface or are looking to save, try Fanvil X7C. 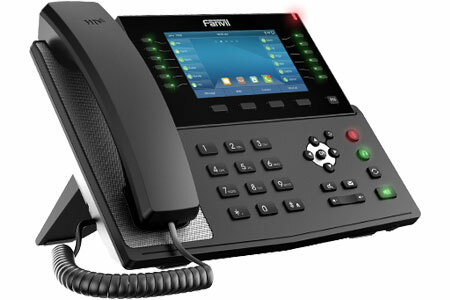 For an incredible selection of Fanvil IP phones, visit IP Phone Warehouse!